The Weeping Time Commemoration 2017: A Success! ~ OCEANS, Inc. The 2017 Weeping Time Commemoration was the first of its kind in recent memory, and the results were strong! Many people came out to attend in both Savannah, Georgia on Thursday, March 2nd, and in Piedmont Park in Atlanta, Georgia on Friday, March 3rd! We were featured on the WSAV NBC Channel 3 in Savannah, which you can see here. Also, we were featured by the Atlanta Journal Constitution here in Atlanta as well! You can view the article at this link as well. 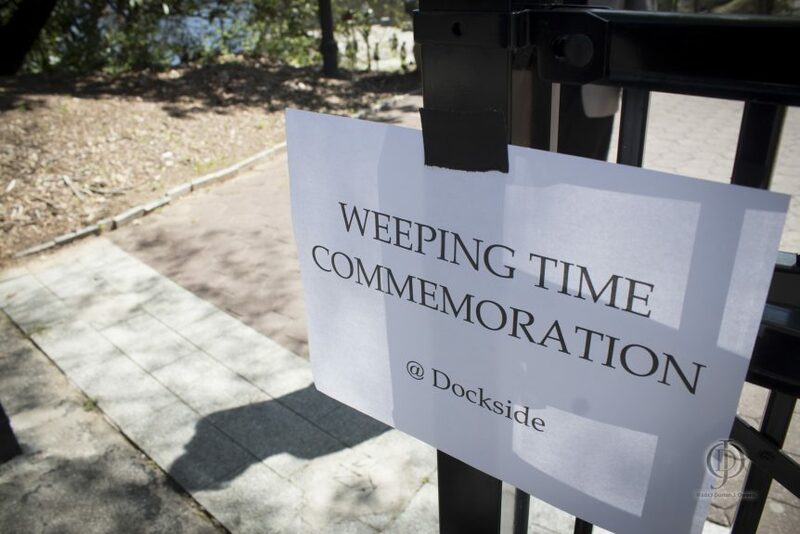 On behalf of Ms. Kiplyn Primus (WCLK), myself and all of us at OCEANS, Inc., I am writing to say, again, thank you so much for participating in the commemoration of the Weeping Time, at the Dockside in Piedmont Park and in Savannah, Georgia. These were days to remember not only the beautiful people sold 158 years ago in Savannah, but also all those who were enslaved in America. 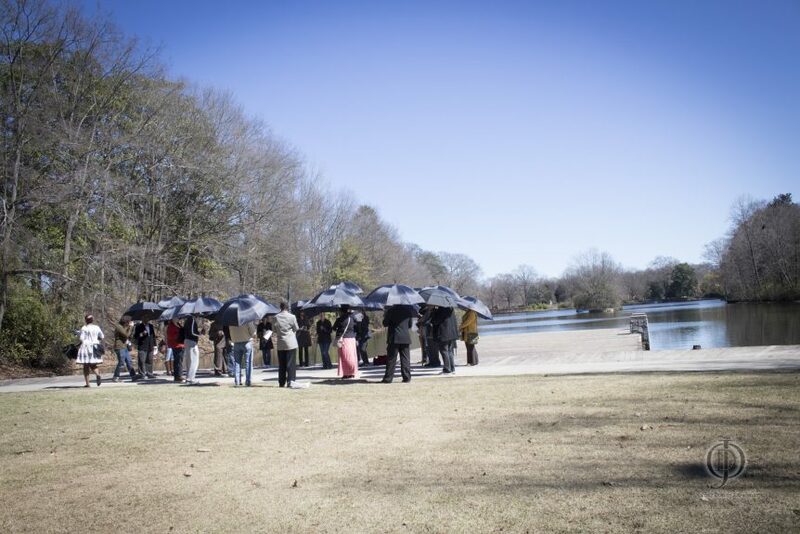 It was a beautiful day also for us to sing in unison in their honor. Mr. Henry Taylor of the Atlanta Journal-Constitution (AJC) has some of his pictures in (Saturday, March 4th) AJC paper, in Section B-METRO. Please check it out. Special thanks to Henry and the AJC. Again, thanks, and let us all stay in touch. We hope to see you all again, next year at another Weeping Time commemoration event. I invite you all to check out our OCEANS website (www.oceans1.org) for our periodic blogs and upcoming events. And please sign up/join us if your schedule permits. Thank you! 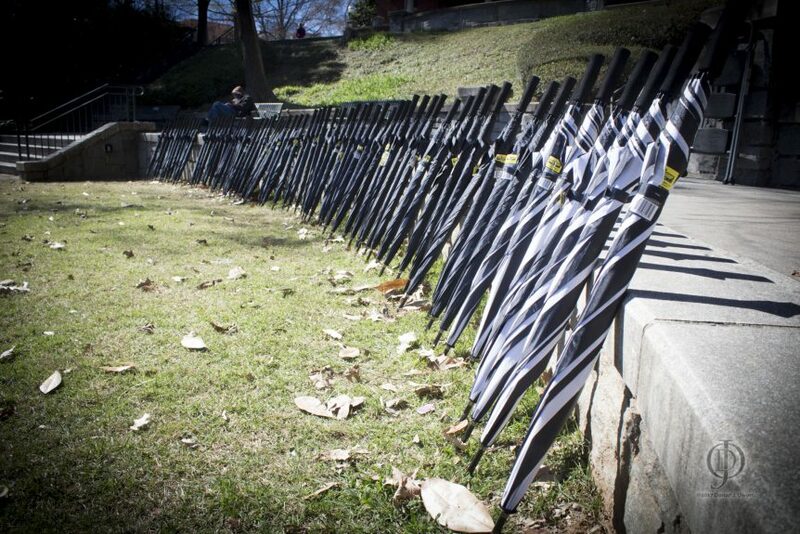 Great photographs, and a great synopsis of the Weeping Time Commemoration events in Savannah and Atlanta. Thanks, and keep up the great work!